The new Eleva-Strum Elementary will be completed soon! The completion date for the project is December 14thand I have been reassured by our general contractor that everything is on schedule. We hope to have the building cleaned and complete our final inspections the week of December 17th. I am eager to see the future home of our young students! Over the course of the past few months, many discussions have taken place as to how the transition for the PreKindergarten-5thgrade students should take place. 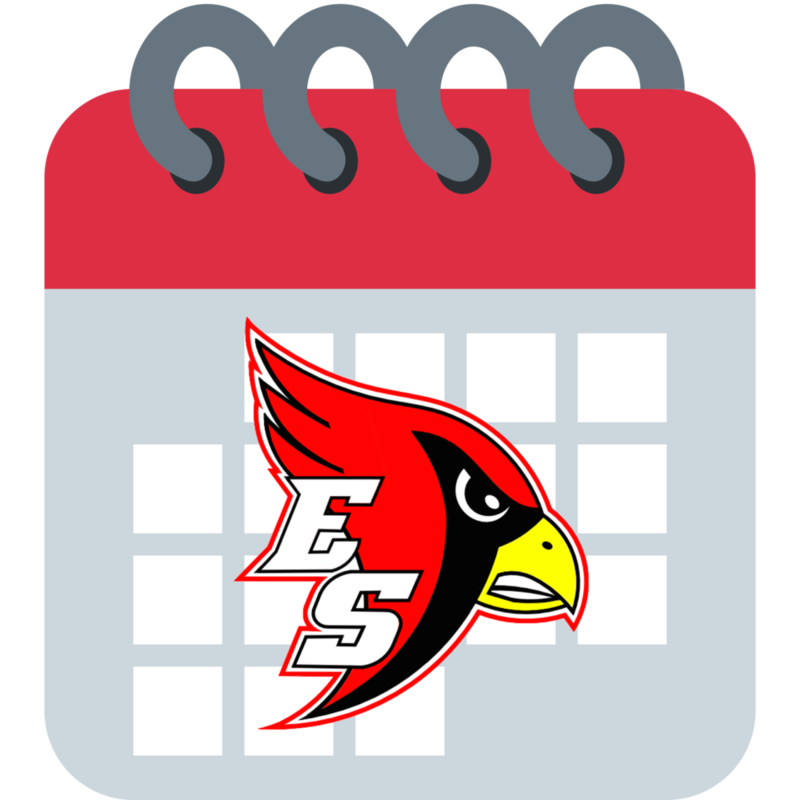 On October 24th, 2018 the Eleva-Strum Board of Education approved a modification to the school calendar presented by school administration to accommodate this transition. During this time, staff will be installing hardware in the classrooms, assembling furniture, transporting instructional supplies from Strum Elementary, and so on. Additionally, staff need to prepare fire evacuation routes, tornado drill procedures, and other emergency protocols so that we can ensure a safe environment the first day back for these students. A community open house is planned for Friday, January 4thand the first regular day of school in Eleva-Strum Elementary will be Monday, January 7th. More details will be coming regarding plans for the open house event. We will also be sending out requests for volunteers as the move-in date approaches. I apologize in advance for the inconvenience of this schedule change. Please note that the schedule for students in grades 6-12 will not change. Elementary students will not have to make up these days as required minutes of yearly instruction will be met. If you have questions, please call or email Mr. Kempf or myself. Thank you for your support of our schools.